This list describes the edible varieties (fruit trees) that we generally grow in our bare root nursery. Due to vagaries of production and demand however not all of the trees listed here will be available every year. Up to 4. * A small, beautiful hardy tree that is both ornamental and useful with a long history of cultivation and romantic symbolism throughout the Middle East and Mediterranean region. 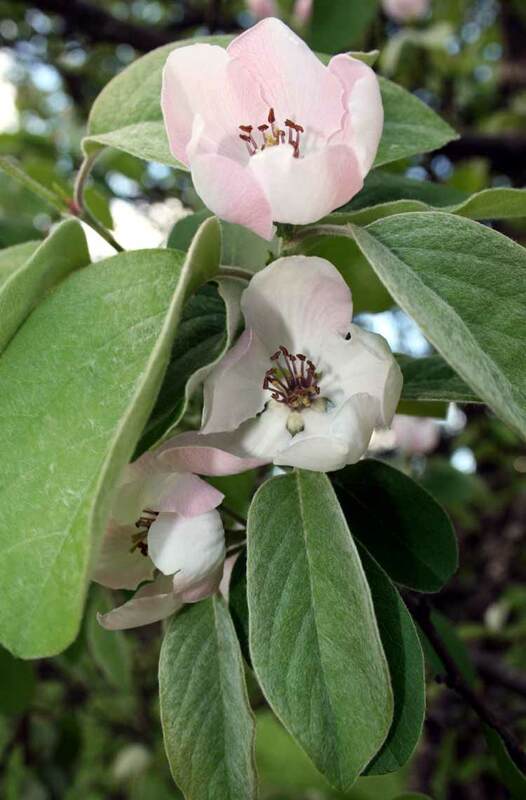 The tree has silvery green leaves, pretty white and pink tinged blooms in spring and a crop of large pale yellow fruit in autumn with the trunk becoming beautifully twisted and gnarled as it ages. A somewhat old fashioned fruit high in pectin that nowadays has a less major role in cooking and preserving since the introduction of gelatine. 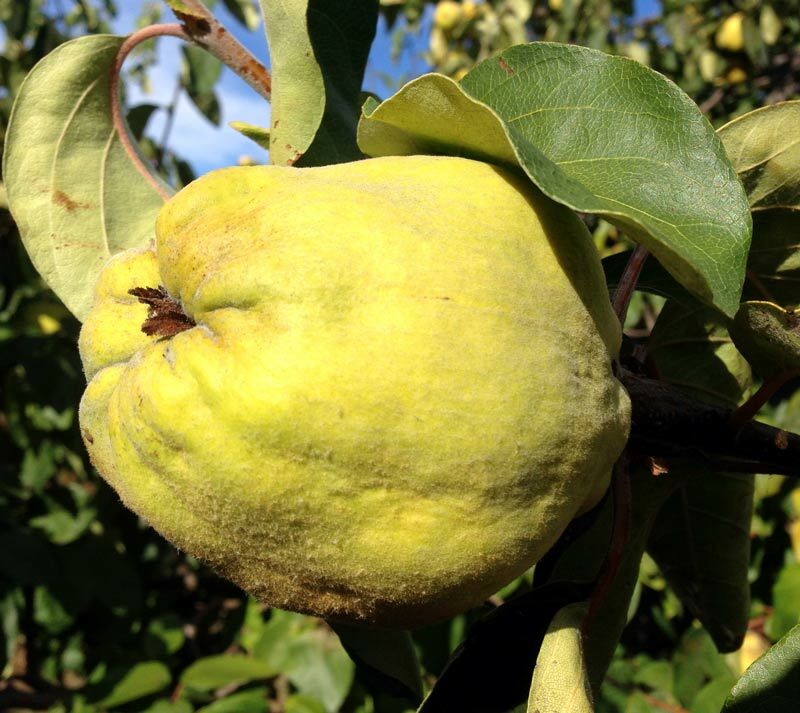 However the heavenly sweet scent and flavour of the Quince which has existed longer than the apple is incomparable to any other fruit. Incredible tough and resilient they will grow almost anywhere as long as the soil Ph is not too alkaline and they are not subject to really wet and humid conditions. Once the fruit is cooked the flesh becomes a beautiful rose pink colour and is delicious baked and makes amazing pastes and jelly. 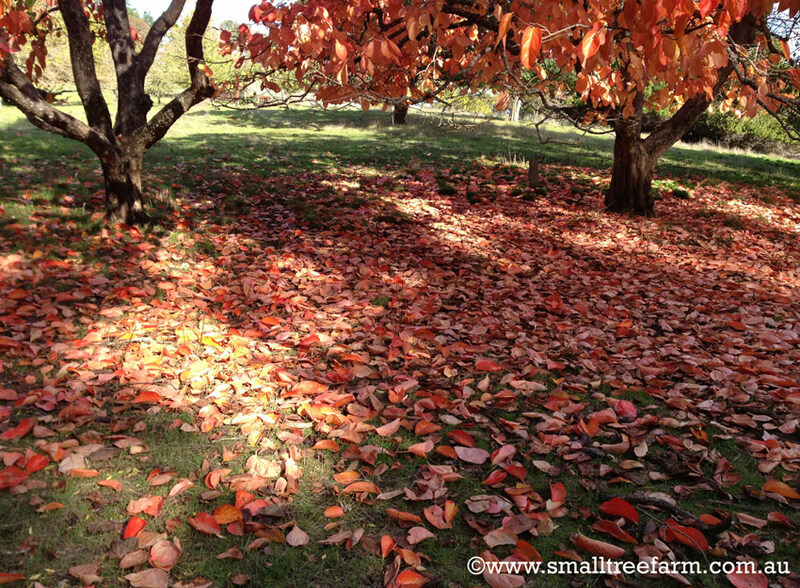 4 x 4m * A small, ornamental and fruiting tree that brightens any landscape. Handsomely striking with its picturesque twisted and pendulous branches this tree produces non astringent fruit which can be eaten whilst still firm unlike other astringent varieties. 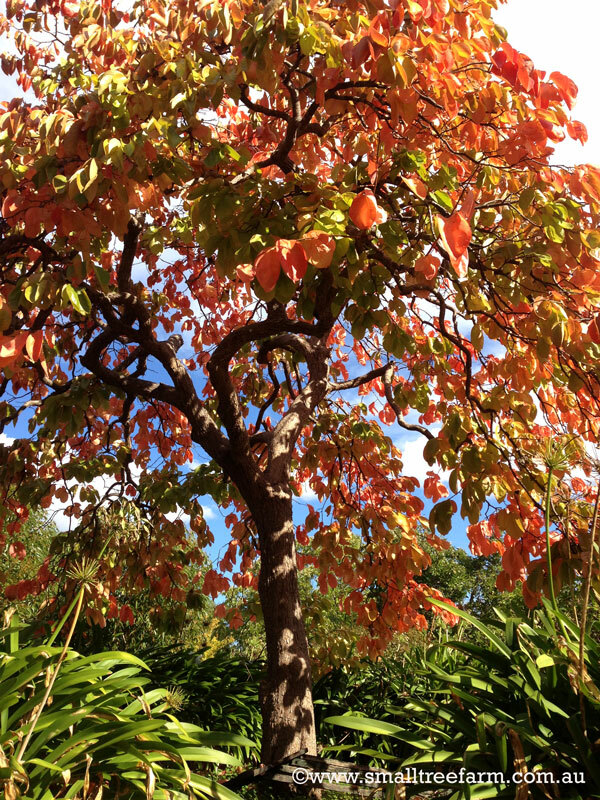 A magnificent show begins in autumn with its lovely fresh green leaves turning bright orange and scarlet with hints of purple. If the fruit is not picked then it remains hanging like lanterns on bare branches well into winter. Tolerant of any well drained, moderately fertile and moist soil, it prefers full sun in order to colour and fruit well. Its best planted in a low traffic situation as the roots are sensitive to compaction. A great stand-alone feature or works well as a hedge, screen or espalier. 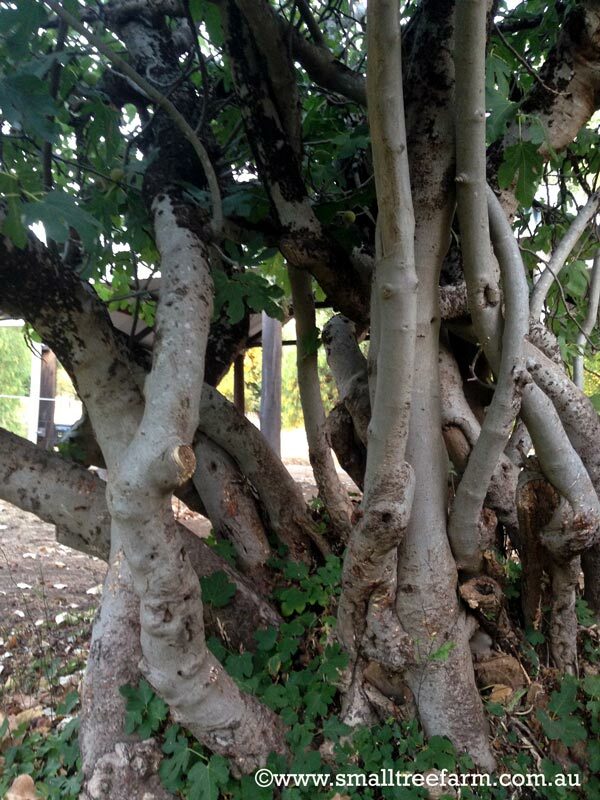 Up to 5m* Figs were considered sacred by the Romans and have been cultivated for many thousands of years. 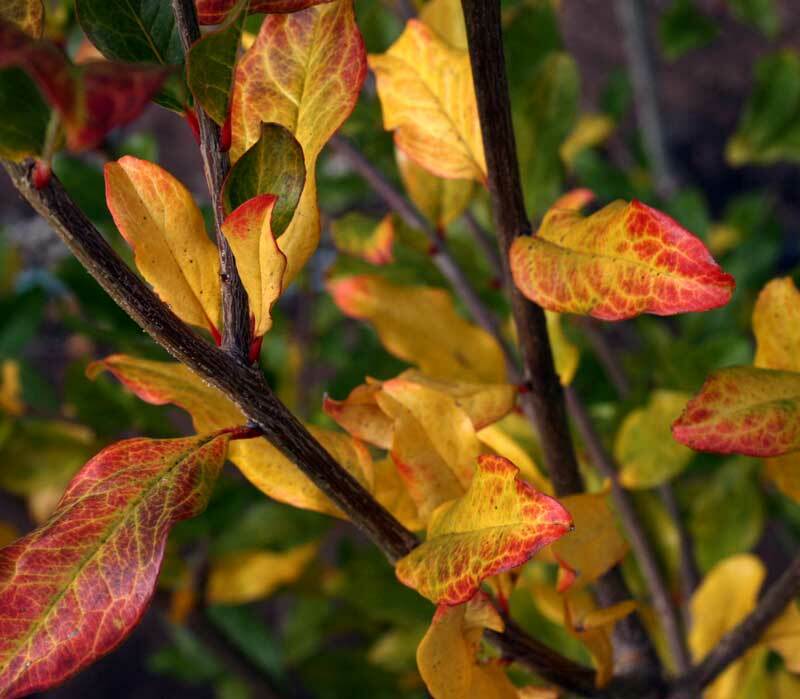 A slower growing but long lived and hardy tree that aside from its delicious fruit can also be used as a attractive specimen, espalier or hedge. 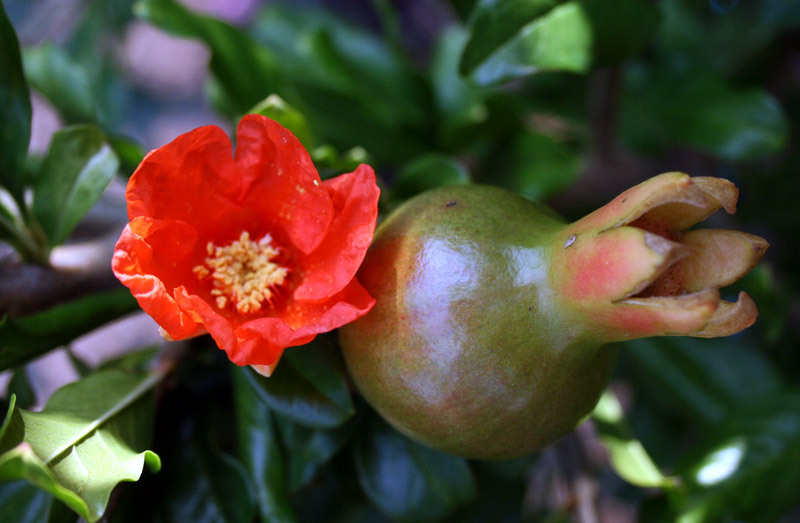 A large brown skinned self pollinating fig with richly flavoured pink flesh. Best eaten fresh or makes a great jam and is very popular due to its long ripening season. Produces two crops of fruit a year with one early summer flush and then the main crop in early autumn. 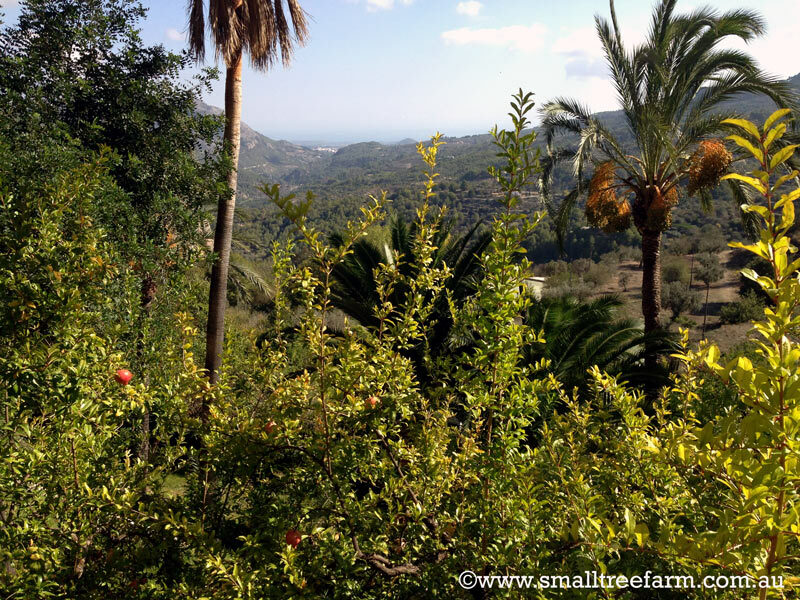 Loving a warm and dry climate they do appreciate extra water whilst the fruit is developing. Prefers light fertile well drained soils but will tolerate heavier soils if the drainage is adequate. 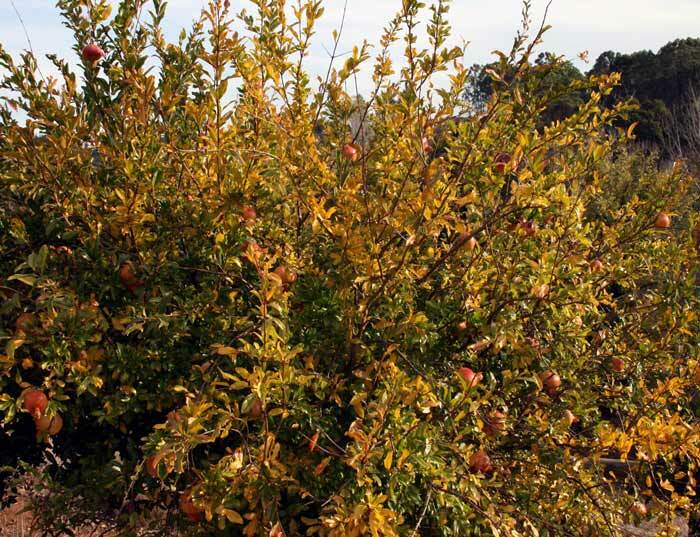 Pruning and a nitrogen low fertilizer in late winter often promotes heavier fruiting. Mulching of the roots is advisable as figs have shallow root systems. 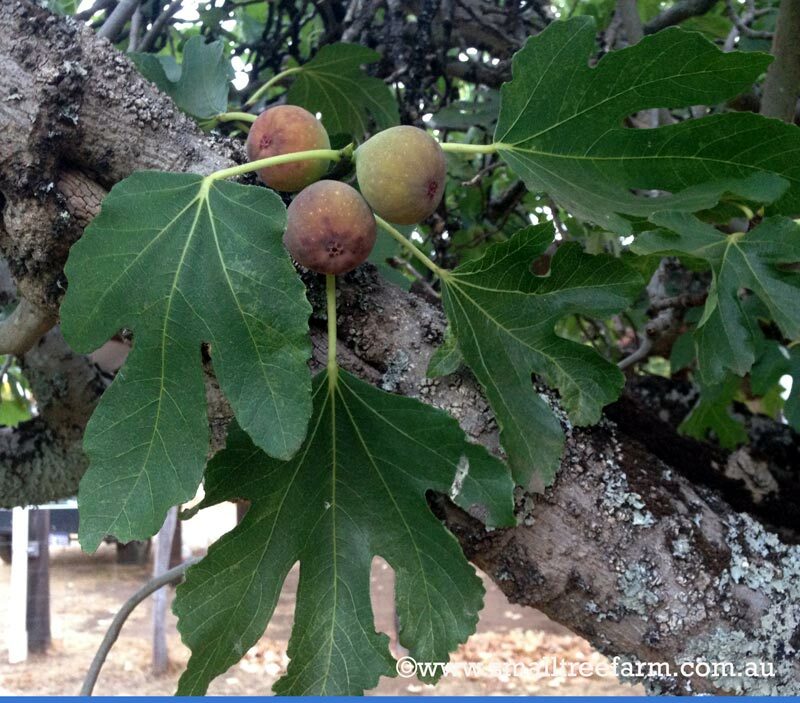 Figs also grow well in coastal areas. Up to 5m. 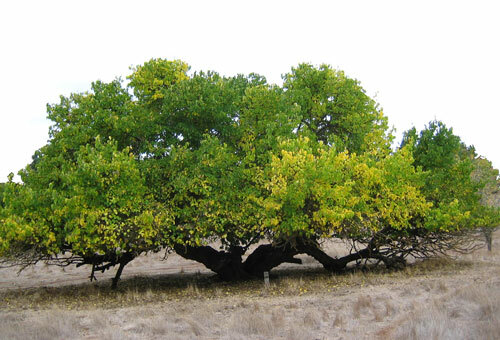 *A slightly faster growing tree than the Brown Turkey but perhaps not quite as drought/heat hardy. Self pollinating with a small first crop in early summer and then the main crop later in the season. 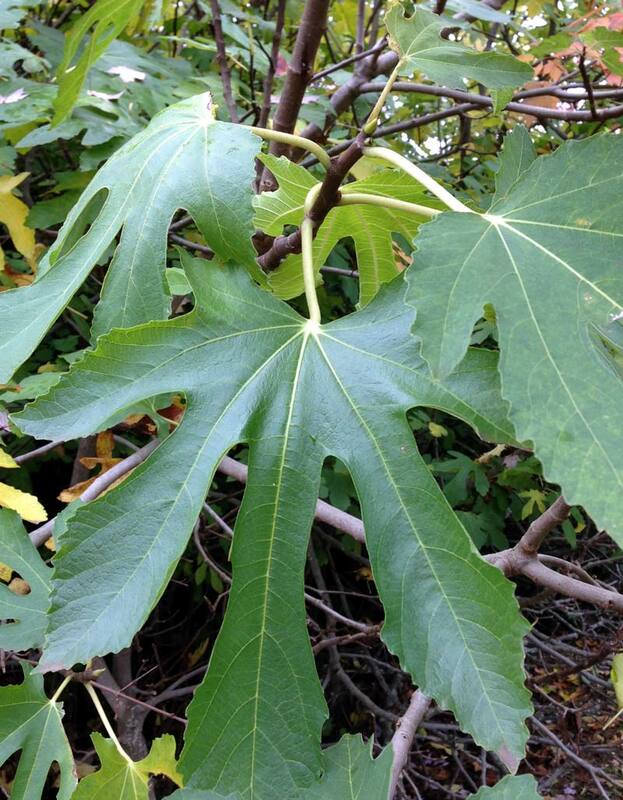 This fig is pale green with a sweet dark reddish pink centre. Ideal for drying, eating fresh and making jam. Has similar cultural requirements as the Brown Turkey Fig. Up to 6m. * Not an especially good looker but grafted to produce reliable bountiful crops of sweet delicious black berries in the summer. Broad rounded crown, spreading with age and developing a old gnarled appearance. Up To 5m. * Small fruit bearing deciduous tree / shrub native to Persia. Tough and drought tolerant perfect for our Mediterranean climate. As mature plants they are multi trunked with sculptural twisted bark and natural, arching vase like form. Bright orange flowers spring into summer and attractive autumn colour. 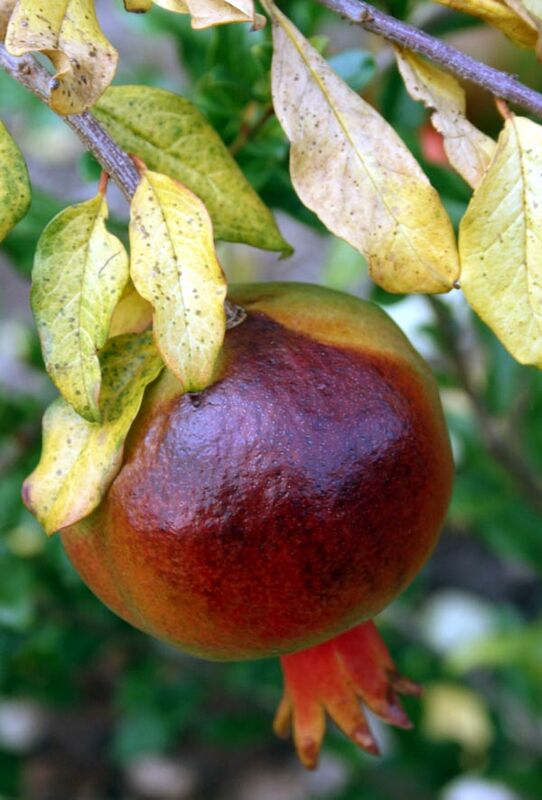 Pomegranates are best on deep, heavy loams, but are adapted to many soil types from pure sand to heavy clay only sites of poor drainage should be avoided. . 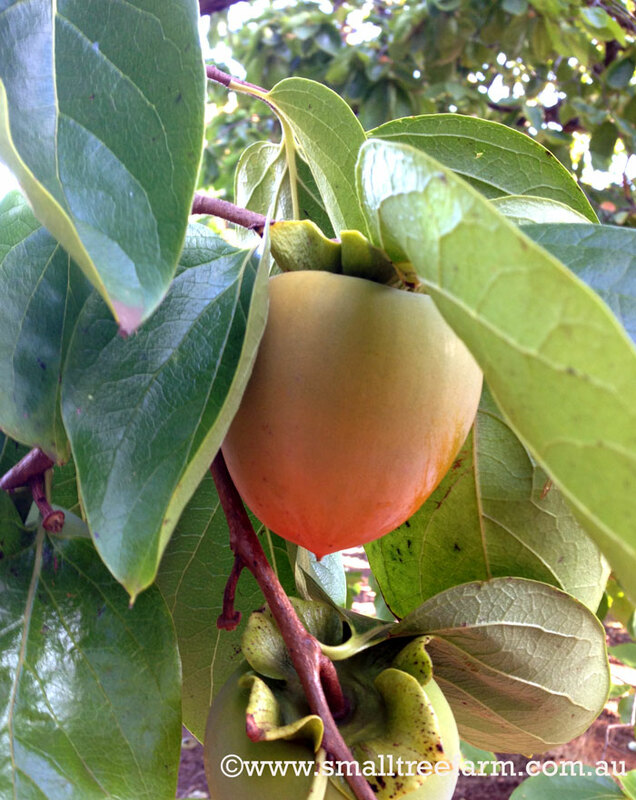 They are more tolerant of saline soils than most other fruit trees. Shooting freely from their base, the plant soon becomes a shrub and used this way they can be planted close to together to create a dense screen. Heavy pruning can be used to keep the plant small. Shoots can be removed annually to ensure it forms a tree like character. However it is wise to retain, a few of the stems that shoot from the base, as the Pomegranate looks best as a multi-stemmed small tree.